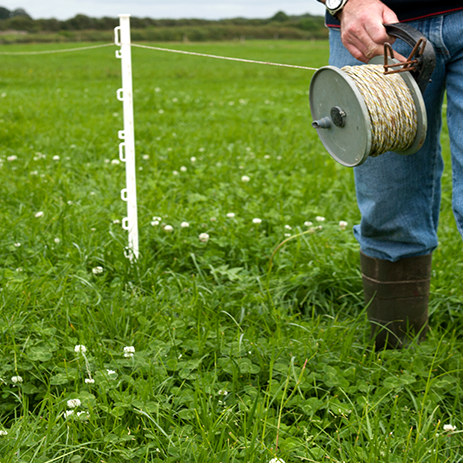 Dairy advisor, Richard O'Brien, gives advice on how to best manage grassland for the month of February. Richard explains that there is a lot of grass on dairy farms, with approximately 30% more grass on farms compared with this time last year. With that in mind, Richard encourages all farmers to get out to see what grass is on farm and target the lighter covers in order to get 30% grazed by March 1st. When reflecting on the Spring Rotation Planner, Richard challenges farmers to hit 15% by February 15th, emphasising the importance of early grazing to ensure there is enough regrowth for the 1st week of April at the start of the 2nd round. He believes the good underfoot conditions will give confidence to dairy farmers to get out to grass day and night. Based on feed budgets completed to date in combination with high farm covers, grass can make up the majority of the dairy cow diet with just 2-3 kg concentrate supplementation where grazing conditions allow.